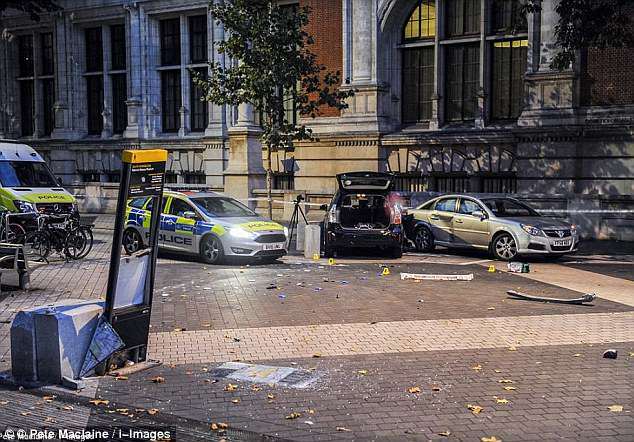 An Uber driver was allegedly using false documents in order to work when he ‘ploughed into a group of people outside the Natural History museum’, leaving 11 injured. Juma Ali Omar allegedly mounted the busy pavement at around 2.20pm in the London tourist hotspot, colliding with two cars and then striking pedestrians. The 47-year-old, who was working at the time of the collision, was charged with dangerous driving and having a fake passport, driving licence and private taxi hire licence. Eleven people suffered non-life threatening injuries in the collision, involving the Black Toyota Prius, in South Kensington, west London, on October 7 last year. Nigerian-born Omar was previously charged with dangerous driving, using a motor vehicle without third party insurance and driving without a licence. At Westminster Magistrates’ Court today, another charge of possessing a false passport, driving license and a Public Carriage Office licence to prove his identify in order to get a private hire licence was added to the rap sheet. Omar appeared in the dock wearing a blue pinstripe suit and white shirt and was accompanied by his family who sat in the public gallery. He did not enter any pleas to the four charges and spoke only to confirm his name, date of birth, address and nationality. Deputy District Judge Margaret Dodd released him on bail ahead of his next court date. 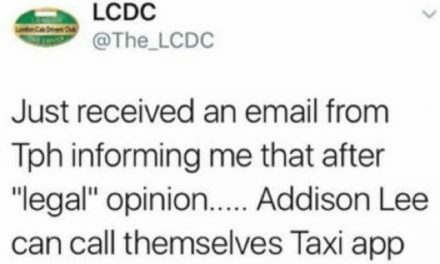 She said: ‘I understand from the documents that the manner of the driving is under dispute. These matters cannot be dealt with by this court so it will be sent to crown court. Omar, of Barking, east London, will next appear at Isleworth Crown Court on June 1 to enter his pleas. 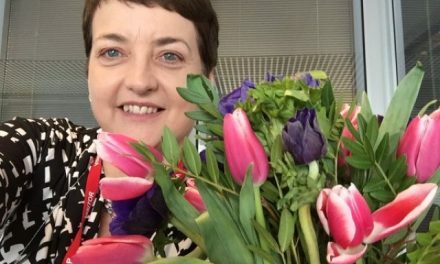 An Open Letter To Deputy Mayor Val Shawcross……From Sean Paul Day.